Are you ready to coach competitively? 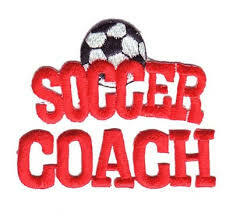 The Travel Soccer Coach committment is from November to July each year. ASA is looking for parents whose children are moving up to or into travel who may wish to coach. Qualifed, experienced applicants are preferred but, we also provide training, licensing clinics and guidance through our coaching staff to interested candidates. In some instances, there may not be a qualifed parent coach available for a specific age group or the ability of the team. In those cases, we will select a non-parent and pay a stipend based upon experience and ability. ASA coaching opportunities are available to any intersested candidate. Start by submitting the coaching application attached and/or contact our technical director, Christopher Uppington.